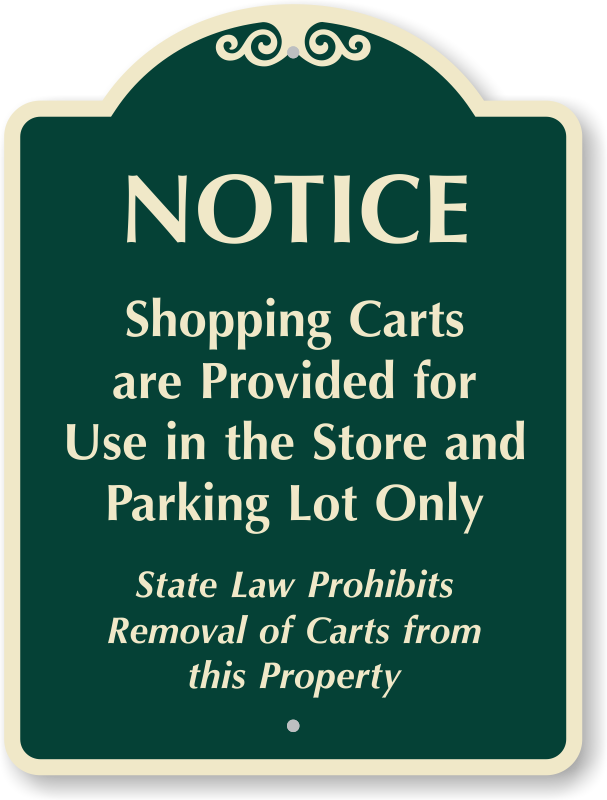 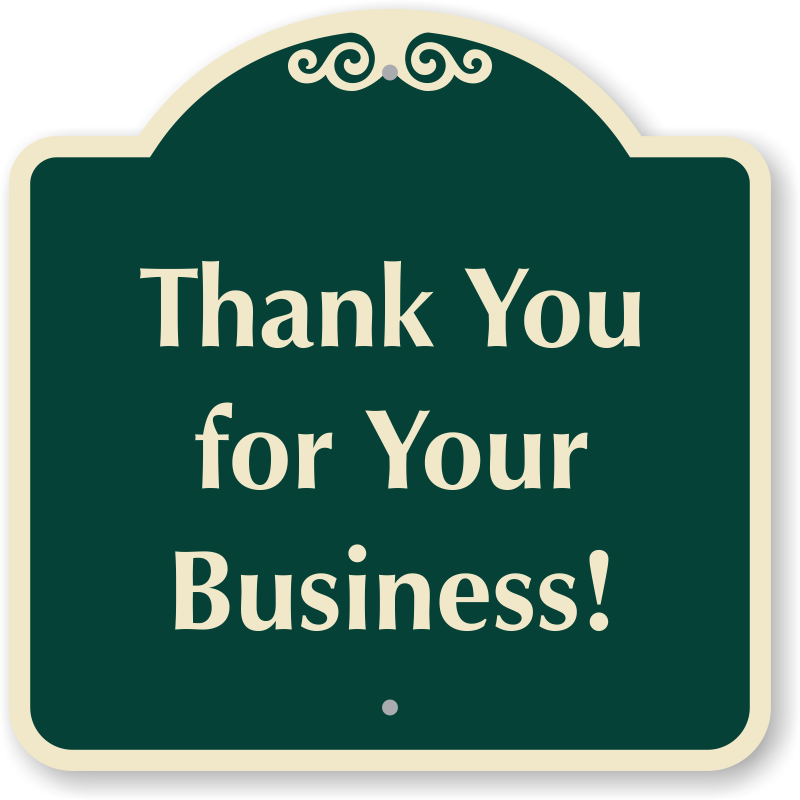 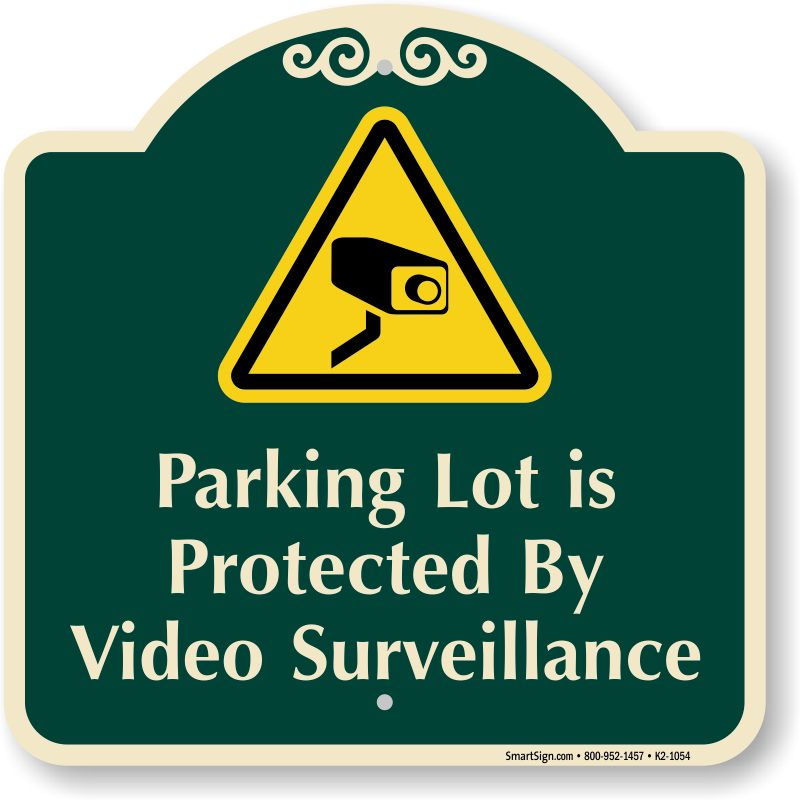 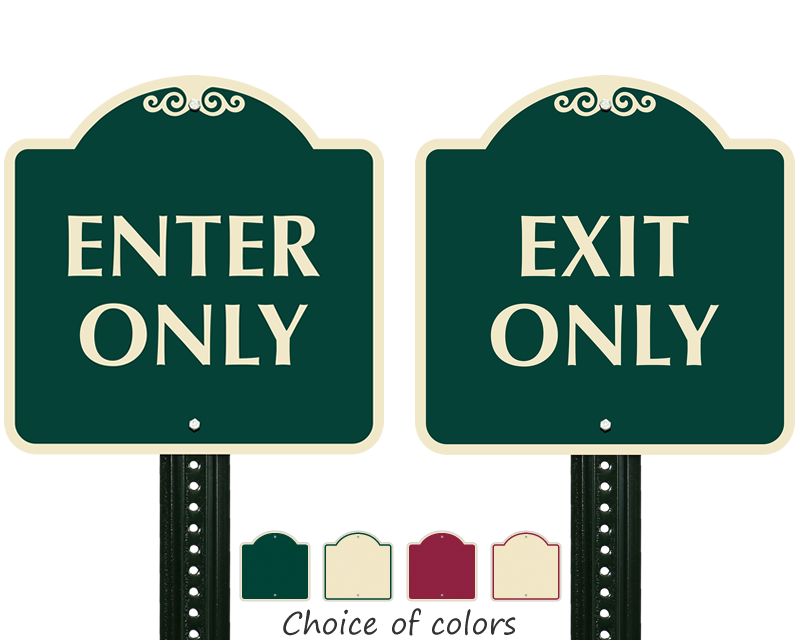 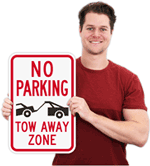 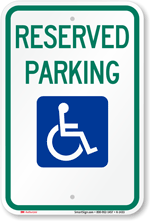 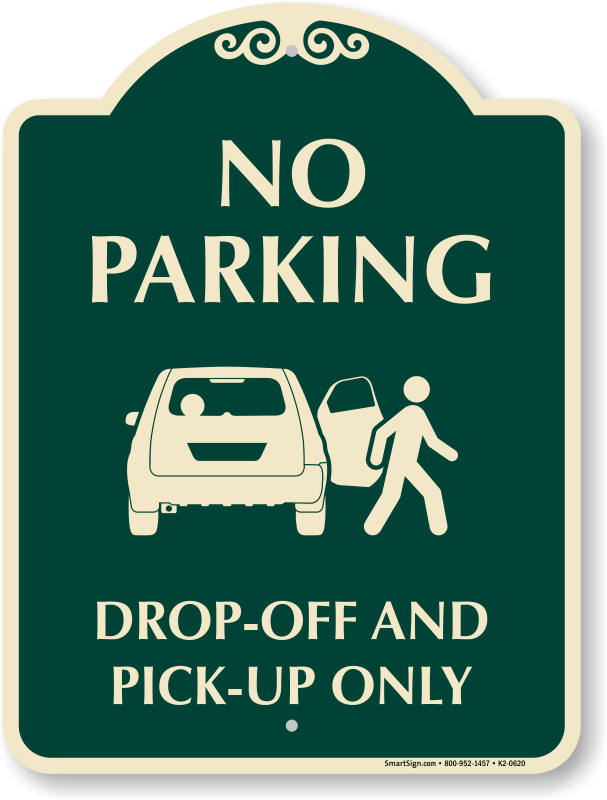 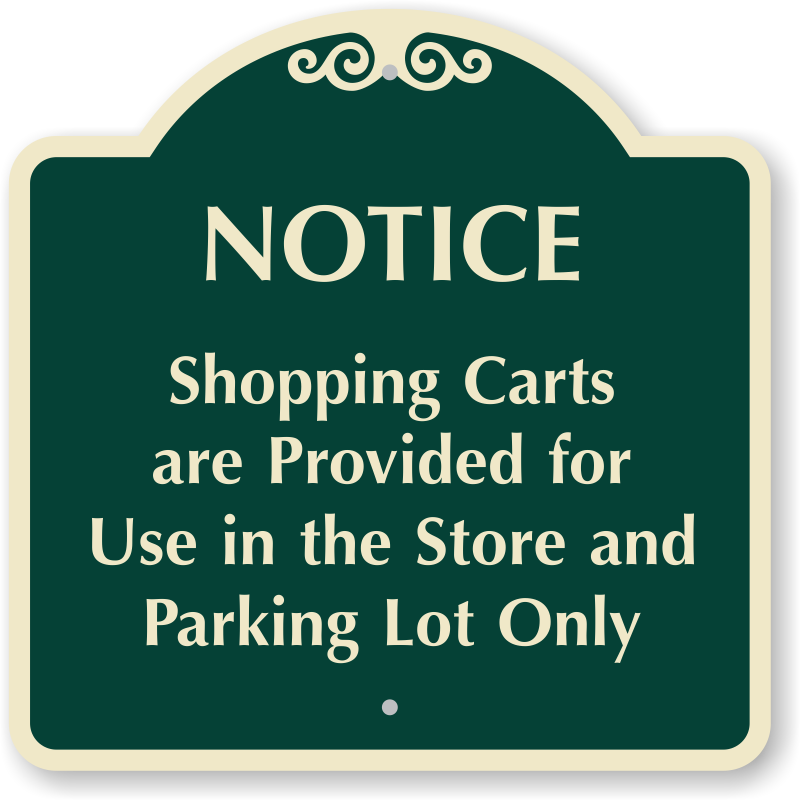 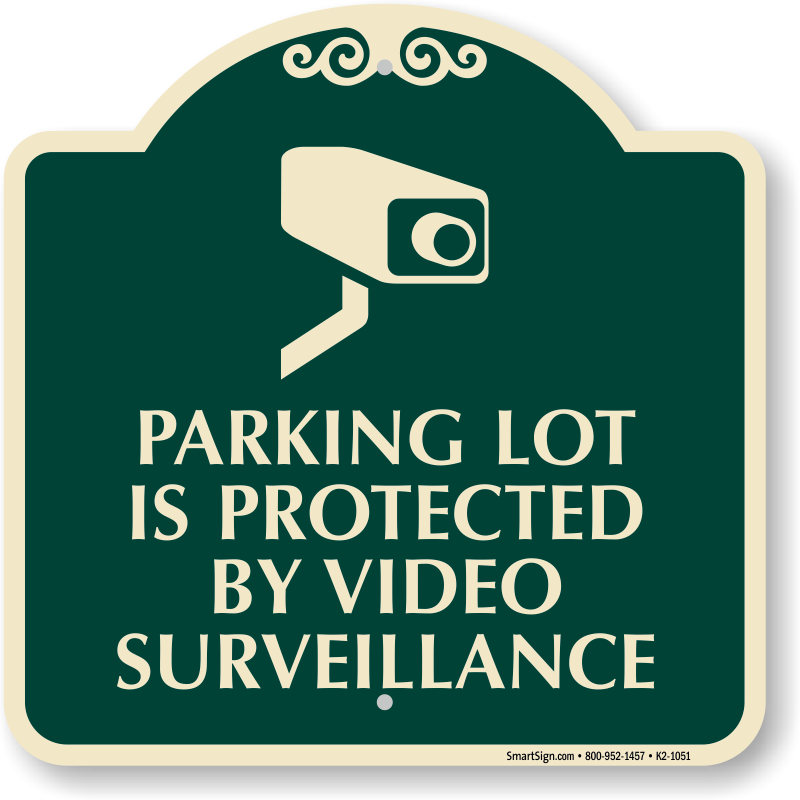 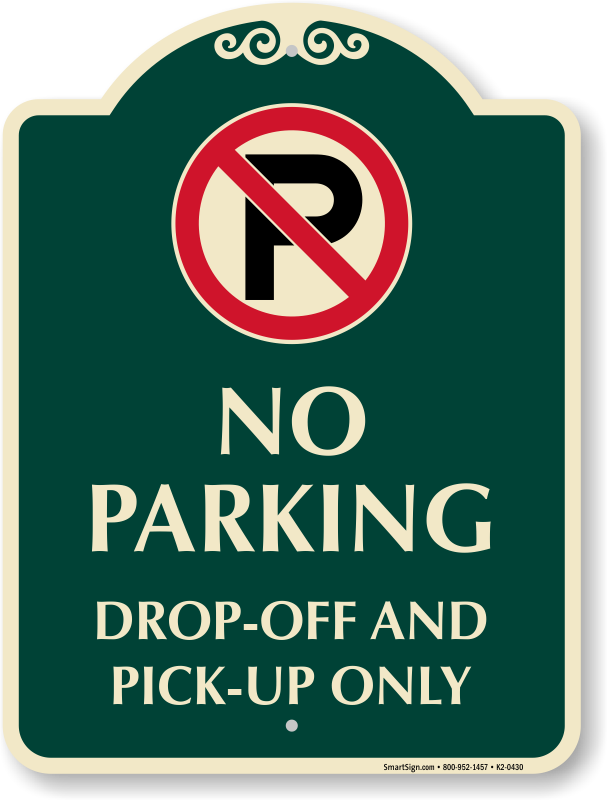 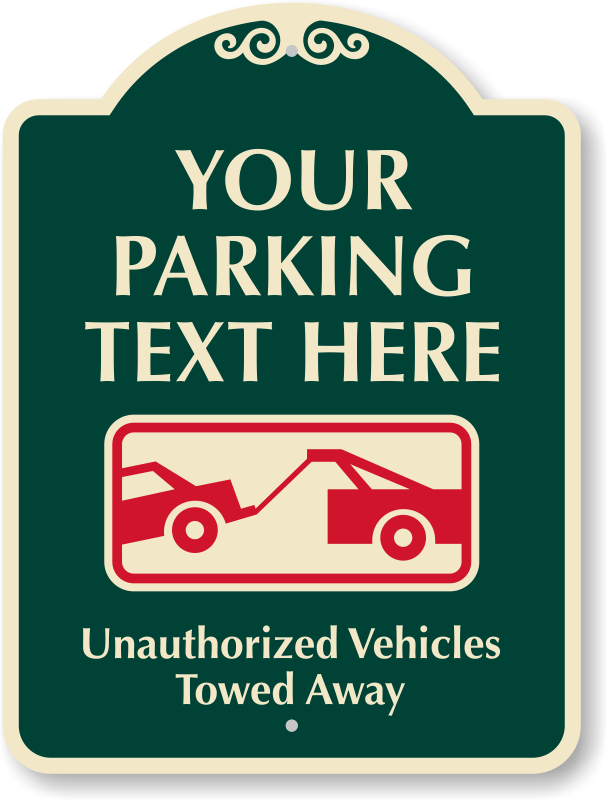 Use Signature signs for private parking lots. • Available in four designer colors. 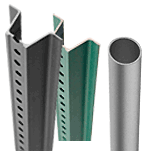 • Rustproof laminated aluminum withstands weather and abrasion. 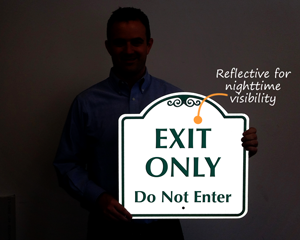 • Choose a reflective finish for enhanced readability at night. 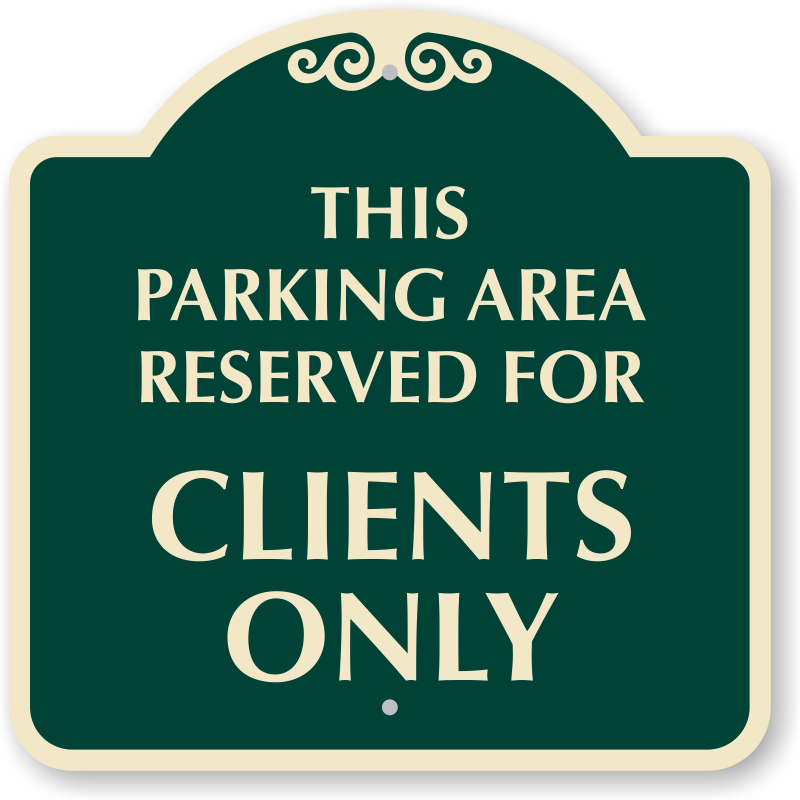 Identify eash parking space with stylish Signature Sign.